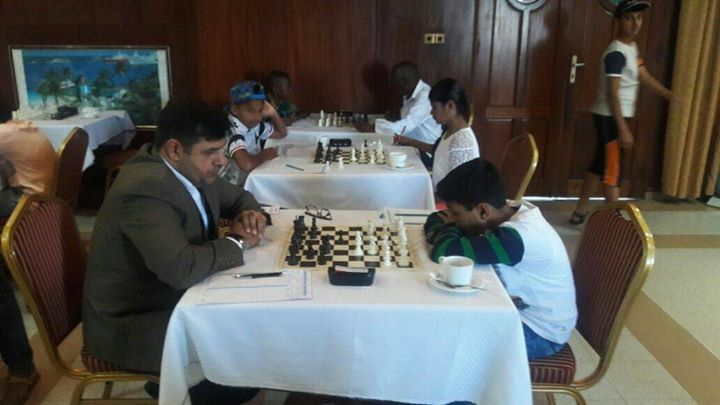 The Tanzania Open has reached the half way stage and takes a small break this morning as the juniors take center stage. 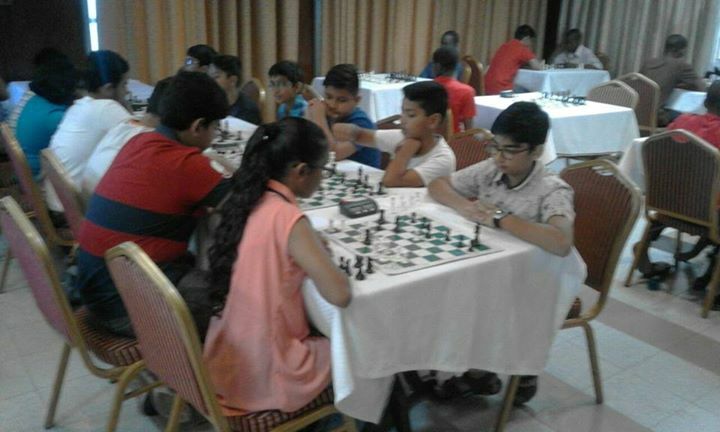 There are a total of 4 separate junior sections which have attracted a combined total of 62 children. 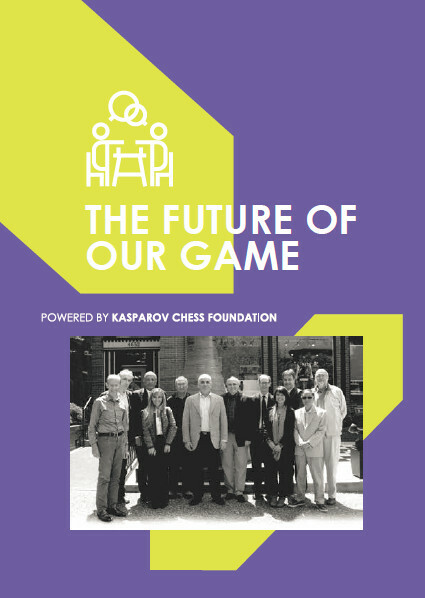 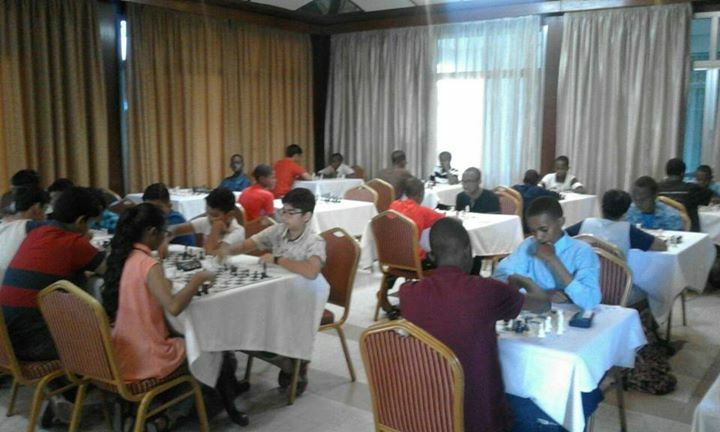 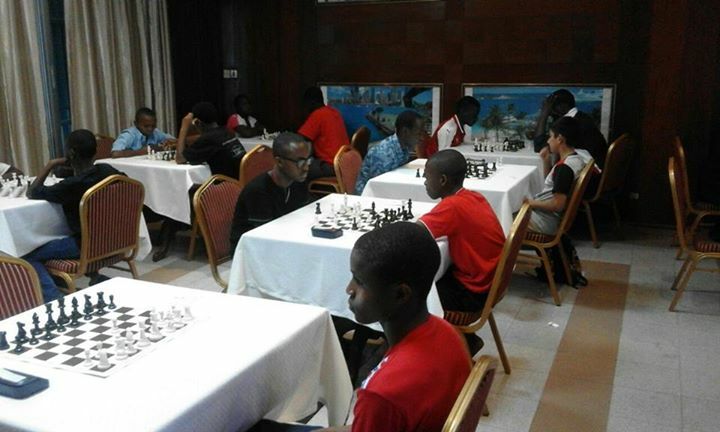 This is a great turnout for the Tanzania Chess Federation and a result of the outstanding efforts of the entire TCF team. 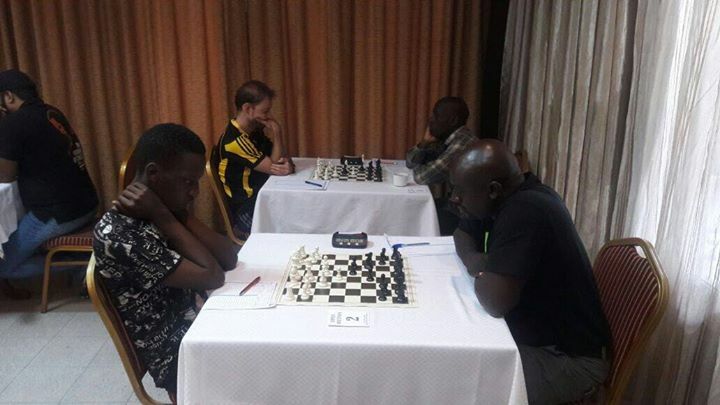 Round 4 of the open section saw an important result on board 1 as IM Elijah Emojong defeated FM Haruna Nsubuga to take the sole lead on 4/4. 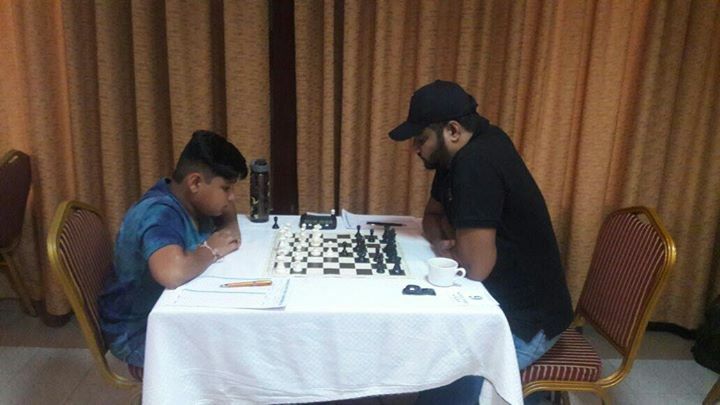 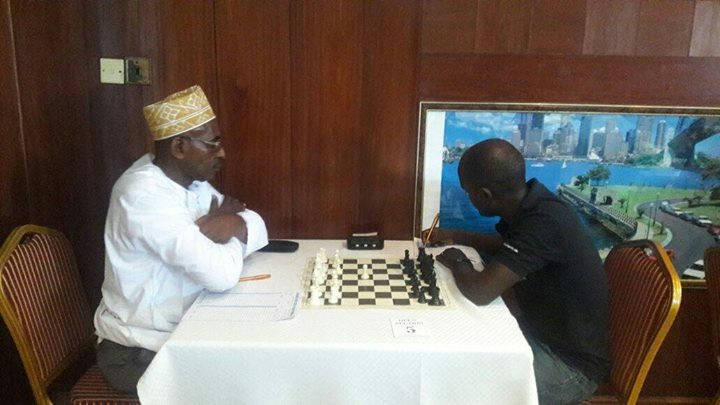 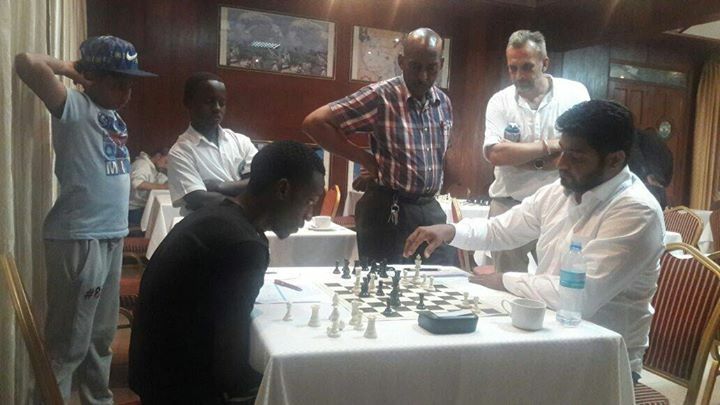 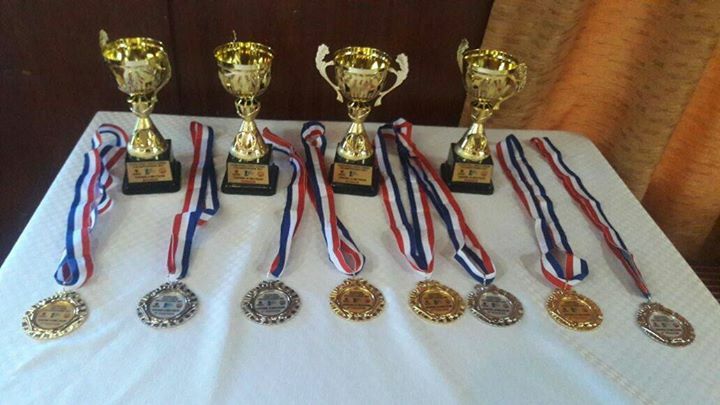 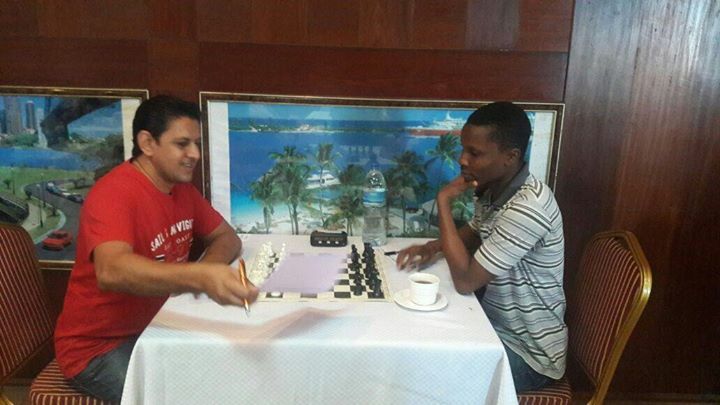 Elijah will face former Chess Kenya chairman Githinji Hinga in round 5 in what could be the deciding game of the tournament. 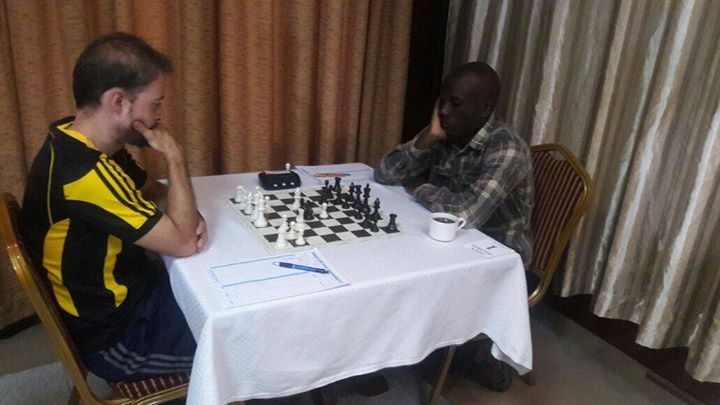 Haruna also remains in the hunt and will play Tanzania's Emmanuel Mwaisumbe on board 2. 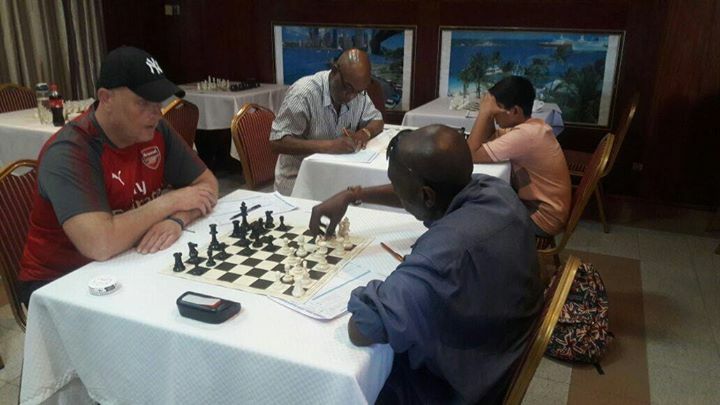 William Kangwa of Zambia will complete the top 3 matches with a game against TCF Secretary General CM Nurdin Hassuji on board 3.